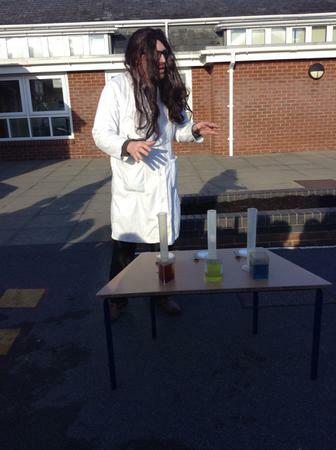 Science at Hill View is driven by enquiry. Children are encouraged to explore their own lines of enquiries and set up their own investigations. Science is taught through our integrated units allowing children to have a relevant and exciting context to explore different areas in meaningful ways. We want children to have open and active minds. Science enables them to ask their own questions about areas they want to learn and to find their own ways of answering. As children progress through the school, they will be able to justify their discoveries with greater effectiveness. Our children’s natural curiosity will be encouraged to develop and grow.